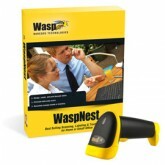 Track your small business or home office inventory or assets with the WaspNest complete suite. 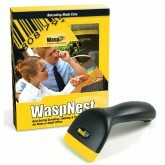 WaspNest makes tracking your assets and inventory with barcodes simple and easy for any small business or home office. This complete basic solution includes barcode tracking software, an entry-level barcode scanner of your choice, and the WaspLabeler barcode labeling software. 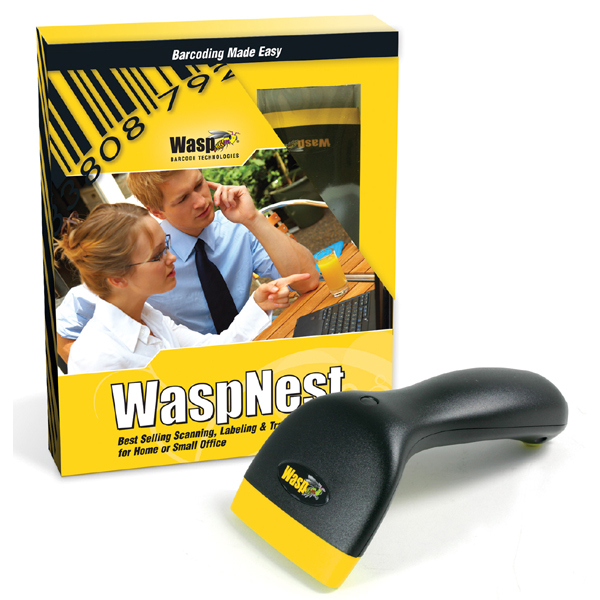 WaspNest can help you improve accuracy and eliminate data entry errors in your inventory or asset tracking in just 3 easy steps. Use WaspLabeler to create and print your barcode labels. 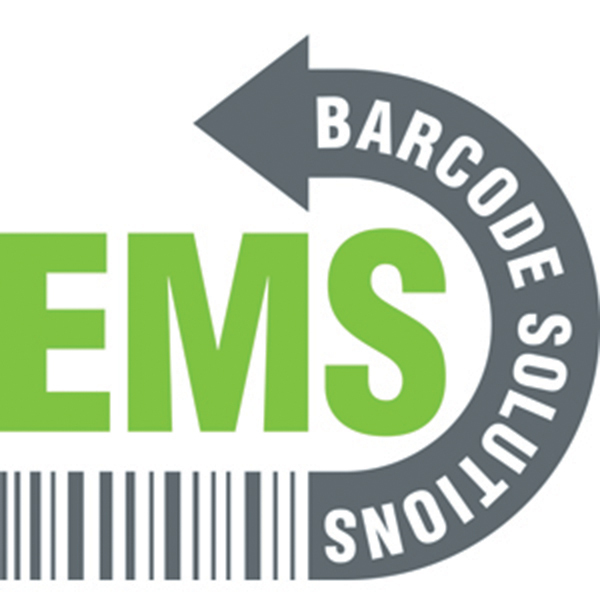 Quickly and easily print barcode labels for inventory, assets, and even shipping. Design your own custom labels or choose from over 20 pre-existing templates. Connect to QuickBooks or Microsoft Excel to supply data for your barcodes. Plug and play scanners make it simple to get started, just connect them to the USB port on your computer and go! Choose which Wasp barcode scanner best fits your needs. 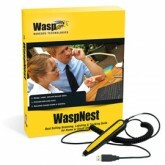 WaspTrack software is great for basic inventory management or asset tracking.